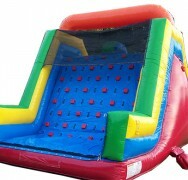 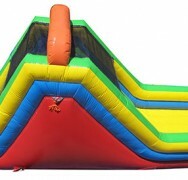 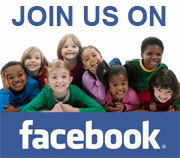 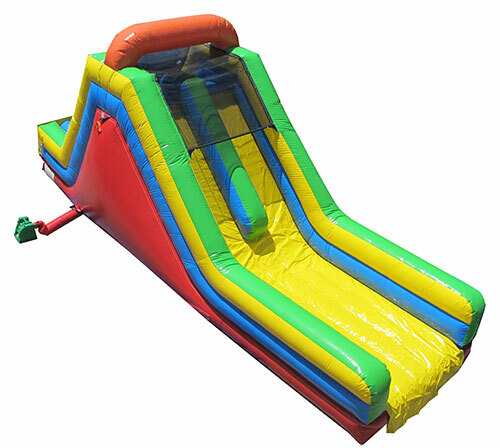 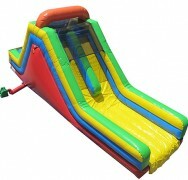 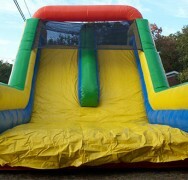 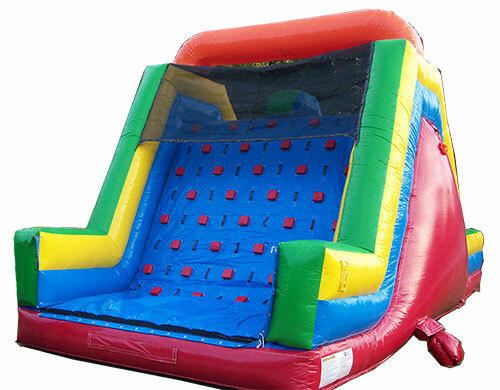 Kids will scramble up the blue climbing wall and then slide to victory down the gigantic yellow slide. 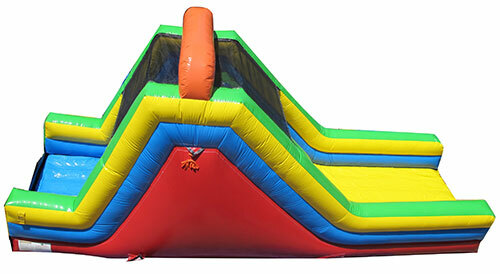 Perfect for the little athletes in your party—it’s a great workout! 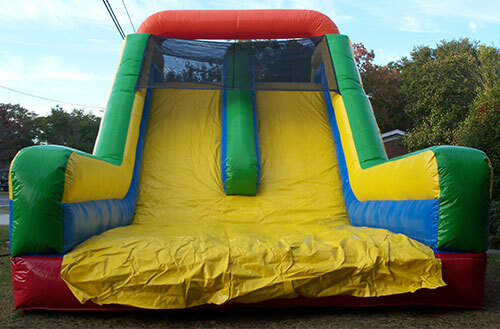 The unit is 32ft long and 12ft wide.